The Trinity Xtend promises to pull in signals from broadcast towers up to 60 miles away while extending the range of your home Wi-Fi network for internet streaming. 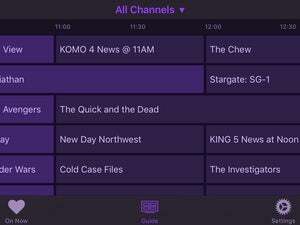 Ditching your cable provider in favor of steaming services and over-the-air programming sounds like a great idea-—until you start experiencing issues with your Wi-Fi network. If your TV is in a dead zone, you could be subjected to constant buffering—or worse, no stream at all—when you sit down to watch your favorite shows. And then there’s the issue of finding an indoor antenna capable of pulling in your local broadcast channels. 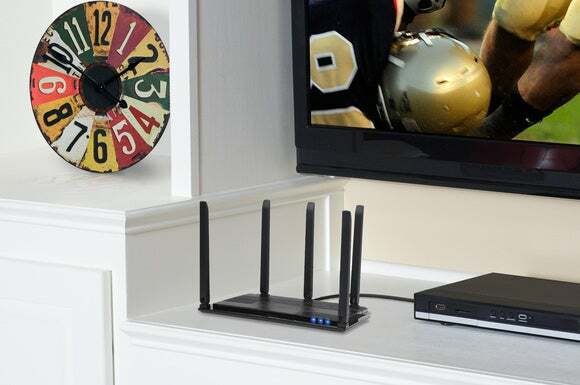 Terk thinks it has the ideal solution: Its new Trinity Xtend is a two-in-one device that combines an 802.11n Wi-Fi extender with an HDTV antenna that can tune in broadcast TV signals within a 60-mile radius. Buyers will be able to place the antenna on a flat surface or mount it on the wall, and configure its wireless settings using the Terk Xten app on their Android or iOS device. 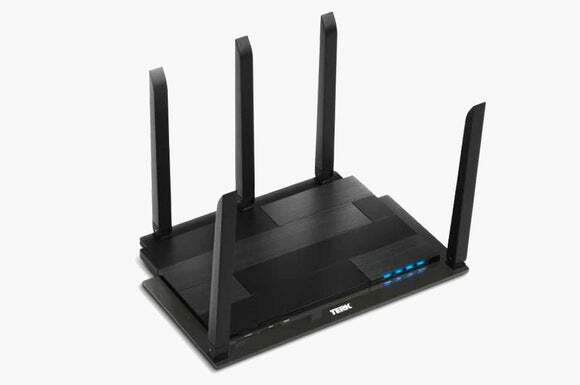 Not to be snarky (well, may be a little), but we can't help but wonder if Terk dispatched an engineer to the CEO's home theater to determine just how high the Trinity Xtend's antennas could be. I can speak from experience about the frustration of dealing with both a poor Wi-Fi signal and the lack of strong OTA reception in my own home after ditching cable four years ago. If the Trinity Xtend Antenna is able to provide fast Wi-Fi performance in an area where your current Wi-Fi router can’t, on top of pulling in high-quality TV programming, it could be well worth its $79 price tag. For those interested in how well the Trinity Xtend Antenna performs, stay tuned (forgive the pun); we are awaiting a unit and will have a full review in the near future. In the meantime, the Trinity Xtend is available at Wal-mart starting today.